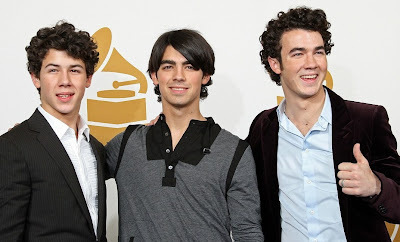 The Jonas Brothers had a live chat on Justin.tv.com/jonasbrothers on Jan. 18th. If you want to watch the whole chat from start to finish: CLICK HERE! The boys released some exciting info! Go check it out!